Hardly a week goes by where we don't hear about yet another company admitting to a data breach. A password alone is no longer enough to protect your online accounts against hackers! One of the easiest ways to add an extra layer of security to any online account, whether personal or business, is to enable “two-factor authentication" or 2FA. Don’t let that jargon-y sounding phrase make you think this is something that doesn’t concern you, or something you could never figure out. It’s not only pretty simple, it can help you secure your information online in a big way. It’s highly likely you’ve been using 2FA already. If your banking website or Google account has asked you to identify yourself by typing in a numerical code that was sent to your smartphone, that’s 2FA at work. Whenever you sign into any online application or service you’re asked for your username and password. As we often save passwords in our browser (not the most secure thing to do, by the way) you won't notice this much until you log into one of your accounts from a new or different device that is not recognized. The above is considered single-factor authentication – one factor, your password, proves that you’re allowed access. But phishing scams, data breaches and other cybersecurity attacks have become so common that user names and passwords can easily be cracked, captured and leaked. The user name and password combo is now considered old-fashioned and insecure. 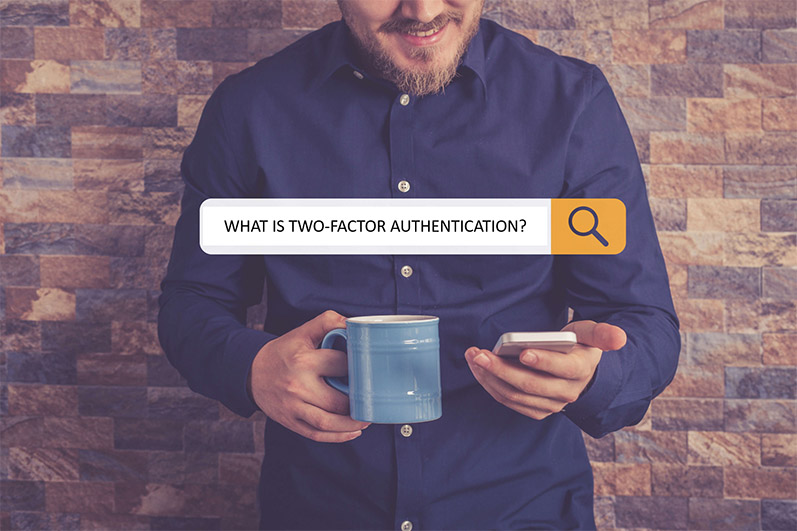 Enter 2FA, one of the easiest ways to ensure the only person logging into your account is you, by adding an additional “factor” to your login procedure to verify your identity. The bottom line is that the more layers of defense, or factors, you have in place the harder a bad guy has to work to get at your information. On a personal note, most of your favorite banking and shopping sites probably support 2FA, along with Facebook, Instagram, Snapchat, Twitter and others. You can check out the entire list at Two Factor Auth List, which lists a lot of commonly-used websites and whether or not 2FA is available. From a work point of view, 2FA is an absolute necessity. 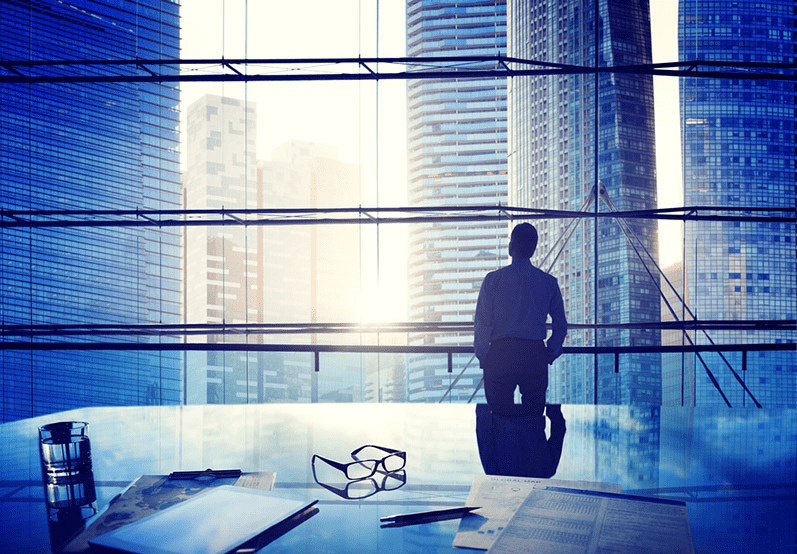 Business data is hands down your most critical asset, and having that data compromised is what keeps most CEOs up at night. 2FA easily integrates with all your corporate resources, including VPNs, Line of Business applications, email, data storage – whether on your site or in the cloud, the list goes on. These days, nothing by itself is. You definitely need a layered security approach to protect your business, but 2FA is one of the easiest and most cost-effective way to start adding on those much needed layers of security. 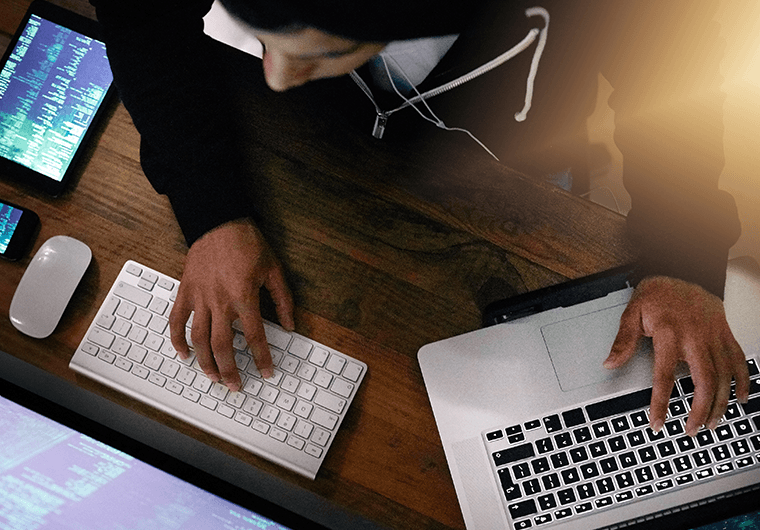 At Ntiva, we use Duo software to secure both our on-premise and cloud-based applications and data, as well as our BYOD environment. It's easy to deploy and even easier for employees to use, and we've had many clients asking us for demonstrations. 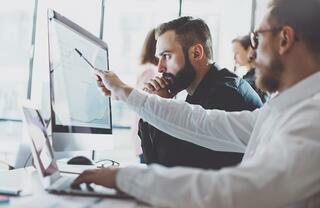 Need help with your cyber security strategy? Reach out to us if you want to discuss how we can help you protect your business.